If you want to participate in this benefit sale, check out Ken Samudio's Facebook. 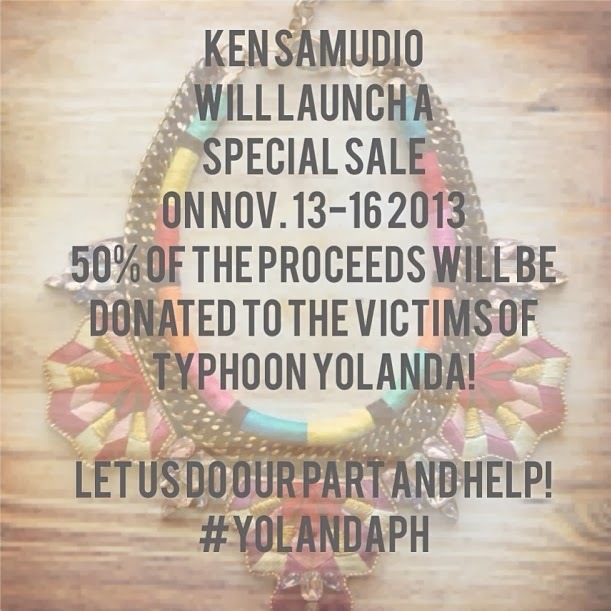 80% goes to the survivors of Typhoon Yolanda. Please... every single bit helps.